Opioid addiction is one of the most dangerous epidemics in the United States, estimated to kill over 100 Americans every day. Even though many opioid addicts begin taking the painkillers as prescribed, opioids’ high potential for addiction can make it almost impossible to stop taking them when the prescription runs out. Fortunately, medical cannabis has been shown to be an effective solution for people trying to break free of the grip of opioid painkillers, lessening the symptoms of withdrawal, and providing a pain relief substitute. 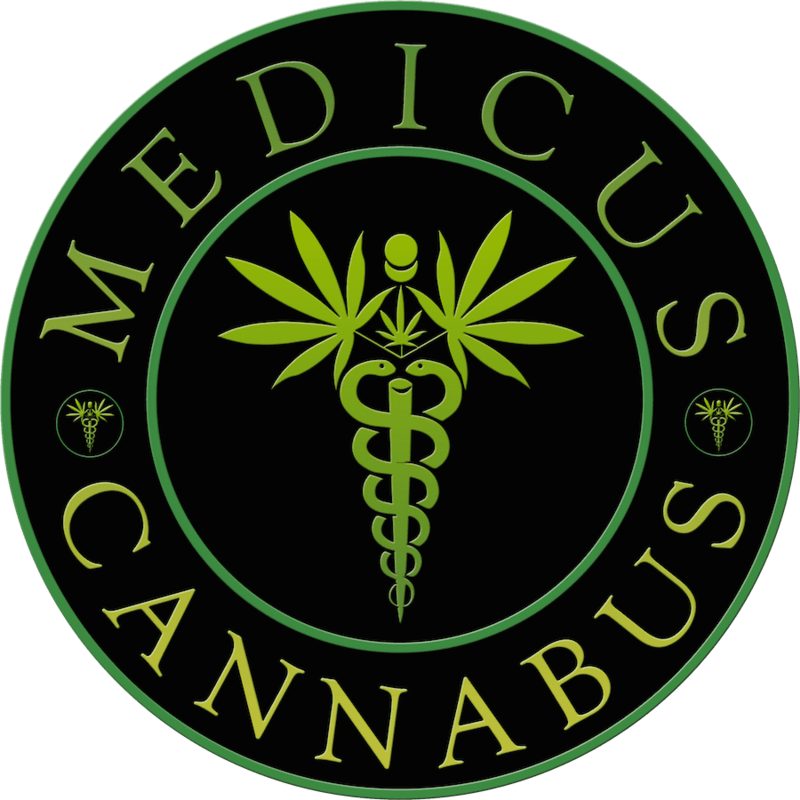 If you live in the Palm Beach Gardens, Florida, area and are ready to leave opioid use behind, visit James O. Hill II, DO, and his welcoming staff at Medicus Cannabus. Call the office today or set up an appointment online. Opioids are a broad category of painkillers that interact with the opioid receptors in your cells. Opioids get their name from the opium poppy, used to make some drugs like morphine, but many modern opioids like OxyContin® or fentanyl are a synthesized form of the plant. When you take an opioid, it dulls the sensation of pain and provides a sense of pleasure, well-being, or euphoria. While opioids can be used safely when prescribed by a doctor, they are extremely addictive, especially when used to treat pain over time. While lower doses cause side effects like sleepiness or confusion, higher doses of opioids can easily lead to overdose and sometimes death. Opioids can also cause further side effects if combined with a number of medications like certain antidepressants, sleeping aids, or antibiotics. They are also especially dangerous if combined with alcohol. Most importantly, if you notice withdrawal symptoms like diarrhea, sweating or extreme nausea when you go without opioids, you have most likely developed a physical dependency. How can medical cannabis help me kick my opioid addiction? Medical cannabis has been shown to soothe the effects of withdrawal symptoms. Many patients report that their stomachs were less volatile and their anxiety was less crippling when they were treated with medical cannabis as they begin their recovery. Many people have an especially hard time quitting opioids because the addiction often causes excess pain in whatever injury or illness they were prescribed painkillers for in the first place. Medical cannabis offers a miraculous break free from this cycle by providing a much gentler form of chronic pain relief than opioids do. For more information on how you could use medical cannabis to help you move on from opioid addiction or on how it could more effectively treat your chronic pain, call the office today or make an appointment online.